New Sanctuary is a speculative film and photography exhibit that follows the deportation case of a former US green card holder of African descent named “Ramesh” who is currently fighting his deportation back to Guyana where he is a naturalized citizen. Ramesh was convicted of a crime for which he served his time and was released but which ultimately stripped him of his Green card. As a result of his previous conviction and an escalation of deportations as a result of changes in US immigration policies, Ramesh was detained for a year and a half by Immigration and Customs Enforcement (ICE). Upon release, Ramesh was ordered to wear an electronic tracking device around his ankle and ordered to report regularly to ICE offices in downtown Manhattan. The film depicts the support of the New Sanctuary Coalition, which is an interfaith coalition of activists who assists impacted individuals under current immigration policies. André Daughtry is an interdisciplinary photography and media artist who lives in Brooklyn. He holds an MFA in Photography and Media from The California Institute of the Arts(Calarts) and an MA in Theology and the Arts from Union Theological Seminary in the City of New York. André is currently Sr. Community Minister of the Arts at The Judson Memorial Church in Greenwich Village, NYC. 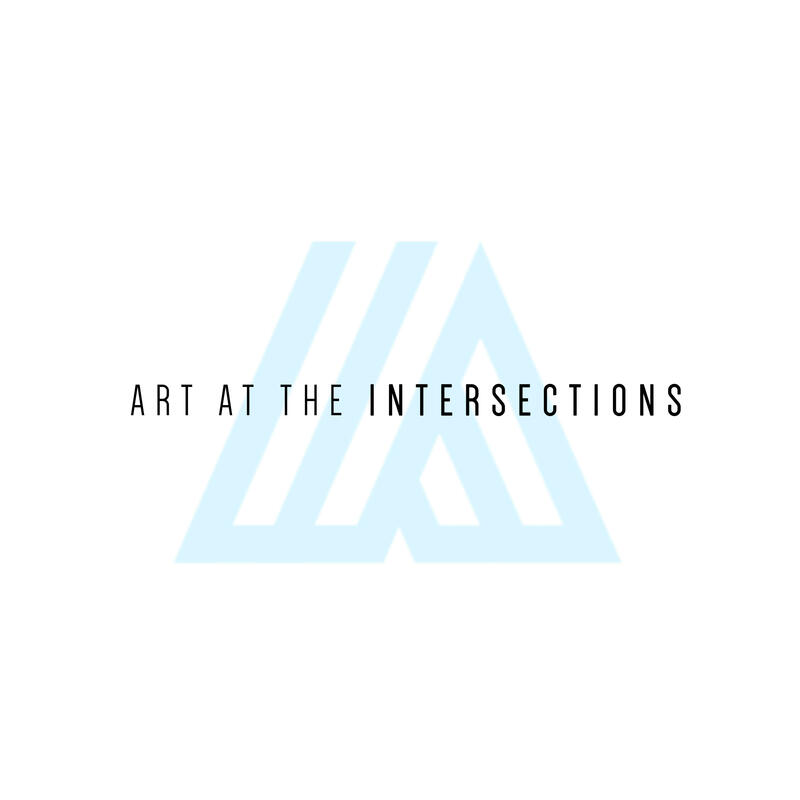 A consultancy that builds, implements, and evaluates cultural strategies that are at the intersections of art, culture and social justice. A night of food and art on the 1st, 2nd and 3rd Wednesdays of the month at Judson Memorial Church. Have you been working on immigration issues? Share your strategies and questions with us! Tag your Tweets and Instagram photos with #NewSanctuary and share your vision of social change with other attendees!